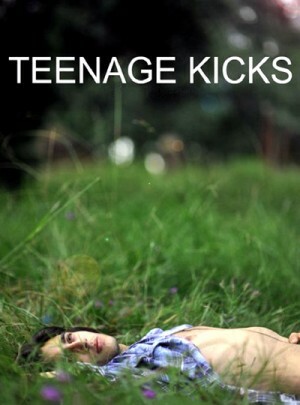 Race, religion and homoeroticism collide in Craig Boreham’s coming-of-age drama, 'Teenage Kicks' . The film stars Miles Szanto as Miklos (“Mik”) a migrant teen in the throes of dealing with his awakening sexuality and his growing love for his best friend Dan (Daniel Webber). The inseparable duo’s plans to run away together are put to a halt following the tragic death of Mik’s older brother Tomi (Nadim Kobeissi), and are further complicated by the news of Dan’s new girlfriend (Charlotte Best) and Mik’s feelings of responsibility to his brother’s heavily pregnant girlfriend (Shari Sebbans).